Enless Soft - Joomla! 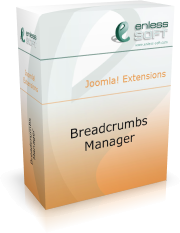 Extensions - Breadcrumbs Manager - News - Joomla 1.6 is now supported! Enless Soft Products Joomla! Extensions Breadcrumbs Manager News Joomla 1.6 is now supported!